Apple recently confirmed that the company will hold an event on September 12. The Cupertino firm is expected to announce new iPhones at the event, but we are expecting to see more this year. Sources say that Apple will debut a new MacBook Pro and iPad Pro at its September event. Back in July, Apple released a refresh to its MacBook Pro lineup with the addition of Coffee Lake processor, True Tone display, and increased RAM. However, the new MacBook Pro failed to live up to expectations as Apple has seen a slow sales performance since the launch day. Sources say that Apple will heavily rely on new iPhones to drive profit this year. According to Ming-Chi-Kuo, who is best known for his accurate forecasts when it comes to Apple devices, Apple will announce three iPhones at this year’s event, one of which includes an iPhone XS Plus. In reality, it remains unknown what Apple will call this year’s iPhones. Tech experts claim that three 2018 iPhones include iPhone XS, iPhone XS Plus, and iPhone 9. Earlier this week, sources claimed that the upcoming bigger iPhone XS Plus will help Apple boost sales performance this year. In reality, Apple is shifting its focus to bigger-screened iPhones. In 2014, the iPhone 6 and iPhone 6 Plus set a sales record with 13 million units sold during the first three days after availability. The iPhone XS Plus is set to launch this September. Ahead of the release, we wrapped up everything you need to know about the upcoming iPhone. For some background, Apple sent out invites to its launch event. The media invites give us a preview of what’s coming into this year’s iPhone models. According to reliable sources, Apple will debut an iPhone XS Plus. However, some reports say that this year’s bigger iPhone will be called iPhone XS Max. This comes as a surprise as Apple has never named its iPhone models Max in the history. Sources say that the iPhone XS Max will sport a 6.5-inch display, making it the biggest iPhone ever released to the public. They also say that Apple wants to do something new this year, so an iPhone XS Max is possible. Last year, Apple skipped its traditional “S” series, instead, going straight to iPhone 8 and iPhone 8 Plus. This year, Apple will revert to its “S” lineup of iPhones. Sources say that Apple has been working on multiple prototypes which appear to be iPhone XS Max. Apart from the iPhone XS Max, Apple will announce the iPhone 9 at the event. 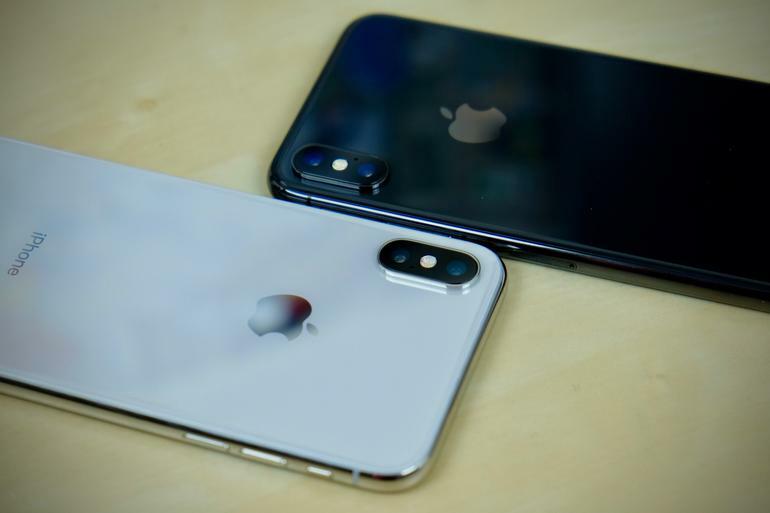 In 2017, Apple removed its iPhone 9 in favor of the iPhone X to celebrate the 10th birthday of its iPhone. Tech experts claim that the iPhone 9 will target emerging markets and cost around $800 at launch. Face ID is Apple’s new security measure that allows you to unlock your phone with a glance. In reality, Face ID is not something new out there as we have already seen something similar. However, Face ID is still in early stages, so it has its own problems. A lot of iPhone X owners have reported that Face ID is not working on their device. Apple has acknowledged the issue and promises to fix it in the upcoming iPhone release. Sources say that Apple has been working on the second generation Face ID for months in an attempt to offer a better user experience. The 2018 iPhones will feature a much-improved Face ID, allowing for faster unlock, support for multiple faces, and closer range unlock. Apple is believed to announce a cheaper iPhone model at the event. The upcoming iPhone will sport a 6.1 inch LCD display, but Apple will improve the pixel density, allowing for more details and better picture quality. According to suppliers, the cheaper iPhone model is manufactured in India, which helps Apple lower the price of the phone. LG Display will be providing Apple with LCD panels for the cheaper device. Last month, LG Display secured a deal with Apple to supply the company with LCD display panels. The South Korean firm is speeding up the production at its factories to meet the huge demand for iPhone models. Apple is one of the biggest names on the market. The Cupertino firm needs something special this year to take on Samsung and Huawei this year. The Chinese smartphone company surpassed Apple to become the world’s second-largest smartphone vendor in the second quarter of the year.